Jolly enjoys creating and capturing beautiful, personal, contemporary and traditional moments in her photography telling real stories with flair, love, and artistry. Jolly Sienda discovered her passion for photography while living in Germany in 2003. She began her career with freelance photojournalism work for the European Stars and Stripes newspaper. After returning to the United States, she photographed events for the federal government and private corporations in Washington, D.C., as well as corporate and private portrait photography and weddings. She has won recognition and awards from the U.S. Government, International Photography Awards (IPA) 2018, Photographic Society of America (2018), Photographer’s Forum Magazine (Finalist 2007-2010), Parade Magazine (2006), Yankee Magazine (2008), “Capture Your World” (Ritz Camera 2007), “Walk on the Wild Side” (Arlington, Virginia Gallery Art Underground, 2013), and the Wildlife International Council for Wildlife and Conservation (2011). She has photographed Steve Forbes, Hillary Clinton, Leon Panetta, General Colin Powell, and David Petraeus, among others. Jolly, who is a Washington State native, left D.C. in 2015 and returned home. She lives with her family on the Kitsap Peninsula, where she is constantly awed by the natural beauty of the Northwest. Jolly Sienda Photography is available for a wide-range of photography assignments (portraiture, fine art, commercial, and editorial) on the Kitsap and Olympic peninsulas, including Gig Harbor, Bainbridge Island, Tacoma, Seattle, and the world beyond. Jolly also offers professional wedding and engagement photography services throughout western Washington. Jolly is fascinated by people and their surroundings, whether on the streets of Seattle or the alleys of Delhi. 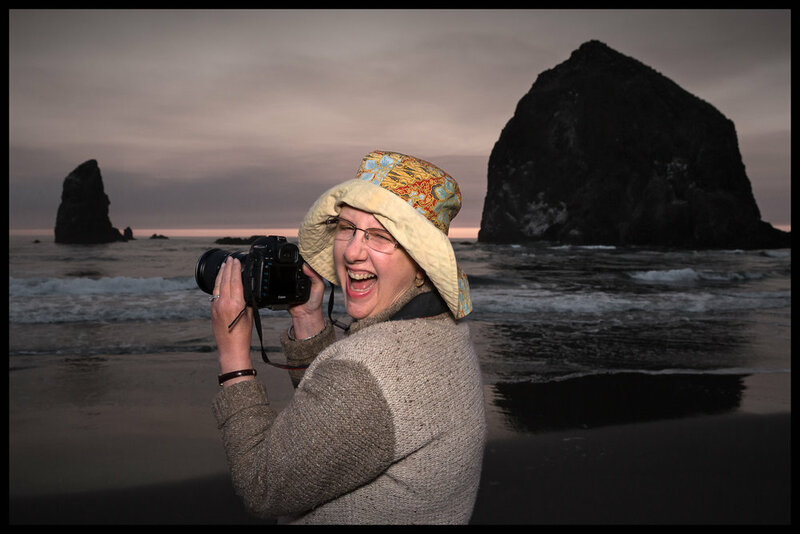 Capturing the beauty of the natural world motivates her every day, whether shooting Dyes Inlet and the Olympic Mountains from the balcony of her home, crawling through the dusty maze of Antelope Canyon, or catching the perfect moment as the sun sets behind the windmills on Mykonos. Jolly’s passion for candid, spontaneous, romantic, and intimate portraiture truly comes out in her wedding photography. Be it a beach or ballroom, a woodland park or your home, Jolly works with you to tell your story.